Iran may not be the first option for skiers, however, having a number of ski resorts make the country one of the best destinations for people who are keen to explore the world and try the same experience in a new place. Skiing in Iran has been quite popular sport for local people, and it has been also getting more famous for international tourists coming to visit historical sites. Different types of Iran Ski Tours conducted every year to serve tourists from all four corners of the world. Due to slopes in the Alborz Mountain Range near the capital city, Tehran becomes one of the best places in the area to go skiing, in nearly half of the year. 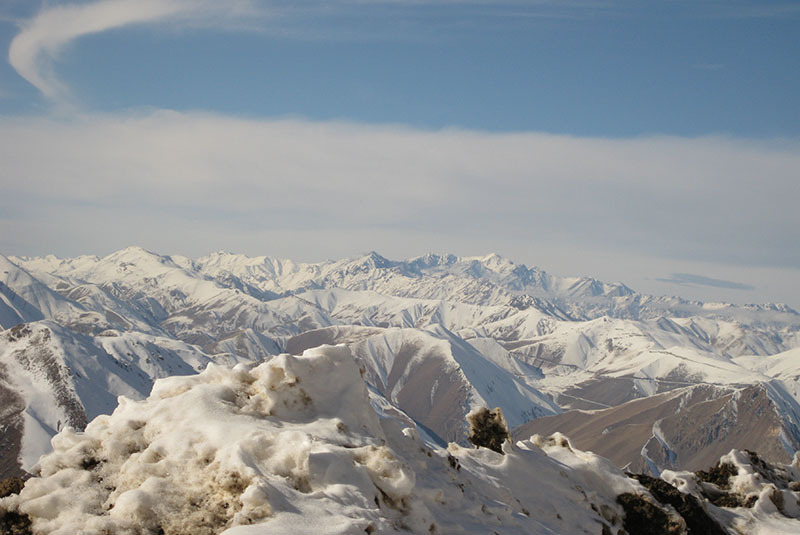 In the following, you can find a complete guide to ski resorts around Tehran. 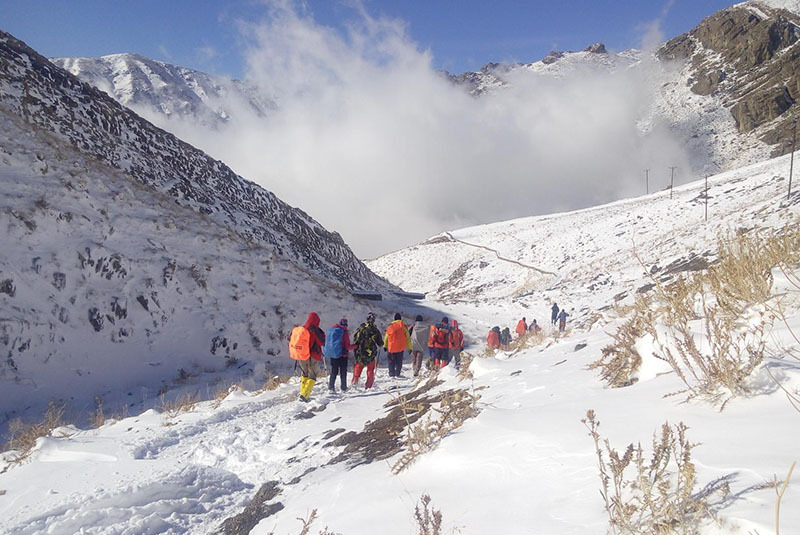 Dizin ski complex is the first ski and winter sports resort in Iran which has been officially recognized and granted the title by the International Ski Federation for its capability in administrating official and international competitions. It gained its official title for its specific physical and technical features such as the course slope, length of the course and the place where the competitions and races are to be held, as well as amenities and other recreational facilities, such as a fine hotel and numbers of wooden cottages. Dizin Ski Resort located at the northern part of Tehran in Alborz mountain range at Gajereh region, and is accessible from Tehran by 2 roads. The first road is via Shemshak, which is sometimes closed due to the heavy snow. The second one is the lower road via Karaj which is about 120 kilometers. The highest ski lift at Dizin Resort reaches 3,600 meters, making it one of the 40 highest ski resorts in the world. The ski season in Dizin usually starts from December and ends in May. In total, for skiing and snowboarding, there are 18 kilometers of slopes available at the resort. There are also 18 lifts to transport the guests. The winter sports area is situated between the elevations of 2,530 and 3,506 meters. The Tochal Ski Resort can be reached via a four-mile journey by a cable car that leaves from the northern suburbs of Tehran, at the top of Velenjak Avenue. Therefore, it is a great place for a one-day ski tour. However, if you are feeling to spend more days skiing at the resort, there is a hotel and a restaurant at the station 7th to serve skiers. The resort is located at 3,944 meters above the sea level, which makes it the fifth highest resort in the world. At the summit of the cable car at Tochal resort area, there are four ski lifts, with 7 stations along the way to the top. Tochal Ski Resort is known as an ‘International Ski Resort’ by IFS, and several International snowboarding competitions have been held at the place during the last few years. Some people believe that Tochal is simple and fun for beginners to low intermediate level skiers, and it is a convenient option for those who wish to practice before hitting the "real" slopes! The ski season starts from December and continues to at least April in Tochal Resort, however, sometimes it may starts in November and last to the early of June. Darbandsar is a small private resort, which is situated on the slopes of Mount Seechal, at Darbandsar Village. The resort is located about 60 kilometers to the north-west of Tehran. It is believed that the resort is the second most challenging resort after Shemshak. One of the most amazing options about this resort is the possibility to ski from Dizin to Darbandsar. However, there is no way back, and you will definitely need your car to go back! If you like to ski continuously without losing any of your time in lifts queues, this resort is the best choice, because it is not crowded even during the peak of ski season. There are some good slopes for off-piste skiing and snowboarding, and the region is the best for extreme skiers, and a good place for acclimatization and practice before trying ski mountaineering on Mount Damavand. The winter sports area is situated between the elevations of 2,600 and 3,050 meters. Shemshak is located in the Alborz mountain range, approximately 100 kilometers from Tehran. The scenery at Shemshak is absolutely beautiful and is worth visiting for a day-trip from Tehran even if you don't enjoy skiing or snowboarding! If you have not found the information you may need in this article, please fill free to contact us for more information at your convenience. In addition, if you are looking for Ski Tours in Iran, or a combination of cultural tours and a few days skiing in Tehran, you can always send your request to us at incoming@eavartravel.com , we will check the best available options and come back to you with a the suitable answer to your query.